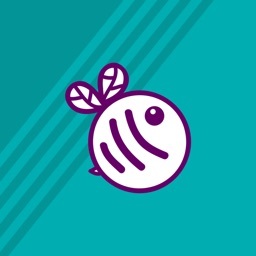 SpellDown Spelling Bee is a nice alternative to the essential app. The functionality is nearly the same. We prefer the simplicity and design of My Spell Test. 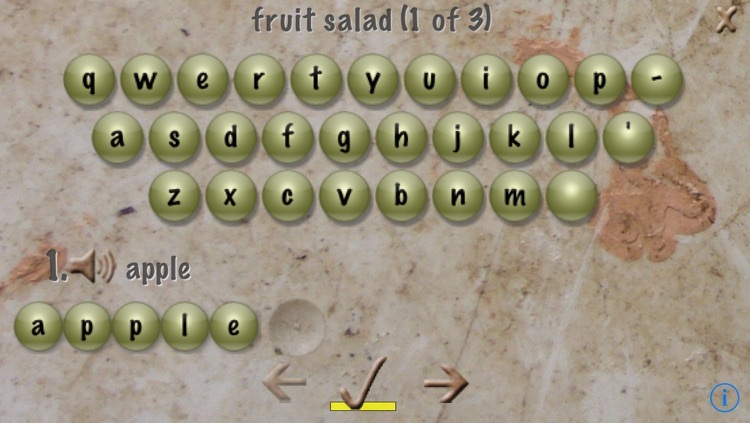 We also dislike how this app uses a custom keyboard, which can be distracting. The one advantage you may find in this app is that it will fetch audio for your tests, which saves time in the setup process. A nice app that some may prefer over the essential. 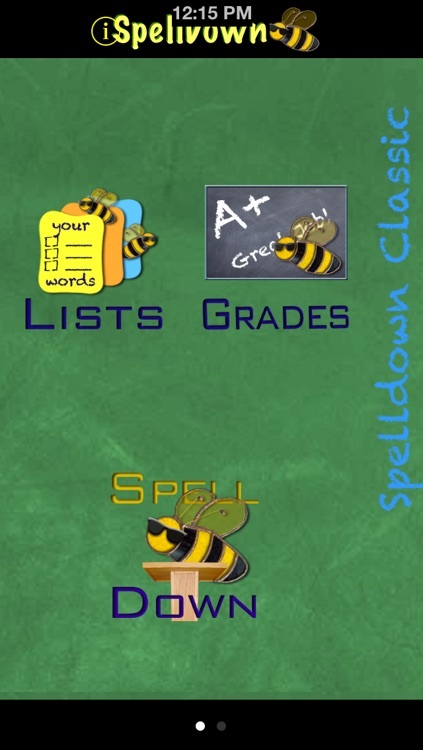 SpellDown is the fun way to create spelling lists and spelling bees. It's perfect for learning SAT words, managing your kid's weekly word lists, or mastering words that just give you trouble. SpellDown works on older devices as well -- iPhones and iPods running iOS 3.1.3. 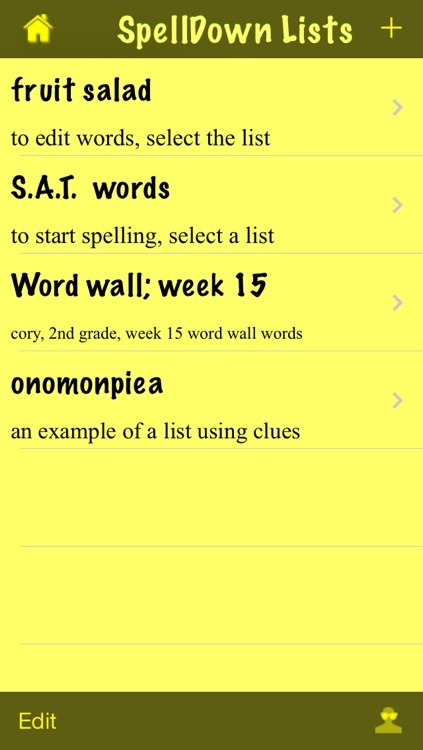 SpellDown makes it easy to create custom spelling lists. You create your lists with only the words you want. Spelldown will fetch the audio but you can also record using your own voice and add your own definition. 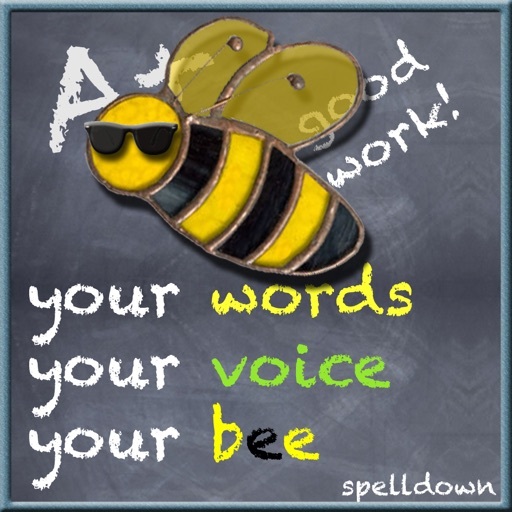 Once you have a list, test yourself using SpellDown's fun spelling bee game or HangBee. Please visit SpellDown's web site for more information and to see its exciting plans for future releases. Please email [email protected] with suggestions. I will be happy to help. • SpellDown users can now share lists with others. • 1st generation iPod can now install SpellDown. • No wrong sound option for the spelling bee. 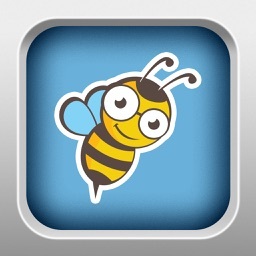 • New interface to create spelling bees quickly and easily. 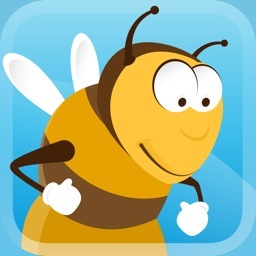 • HangBee, SpellDown's version of Hang Man, a new game that allows you to play hangman with your words. • Select the audio for wrong guesses. • Supports Spanish accents: (áéíóñúü¿¡) Enable these though the Settings application. Once enabled, just tap the letter once it's in place. • Supports multiple users. If more than one person uses your device, you can track different users. • Select the quality of recording. • iPod/iTouch users with headset microphones: to enable recording, go to the settings app, select spelldown and enable dialogs. 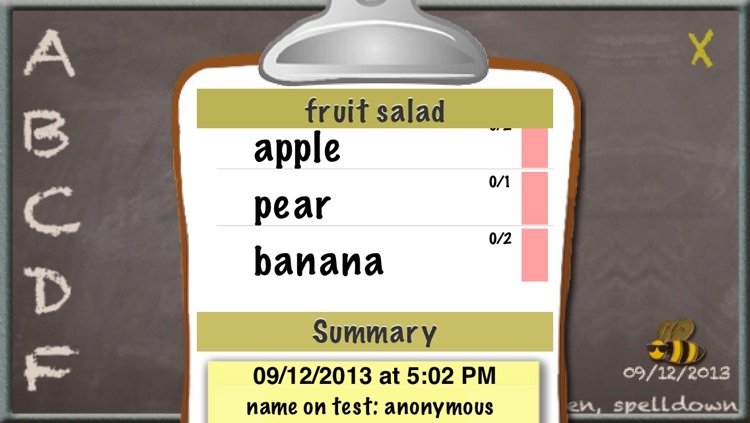 • Randomize words for spelling tests. • Capitalize any letter -- just tap the letter once it's in place.